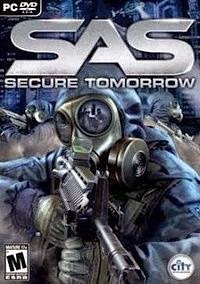 SAS: Secure Tomorrow is a tactical first-person shooter videogame for PC, The player is in command of two SAS units, the main goal of which is to secure the British government from terrorist threat. 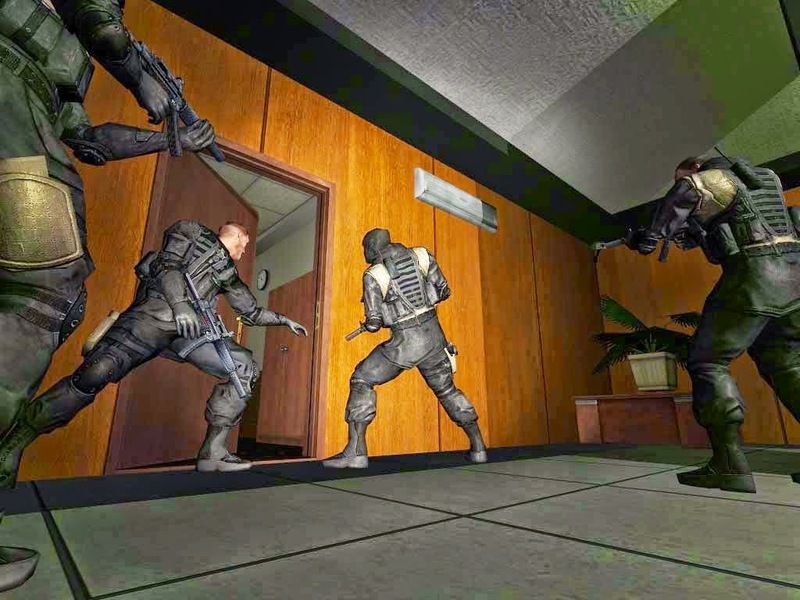 Meanwhile, a notorious criminal and leader of a terrorist group, escapes with his rescuers from a high security prison. 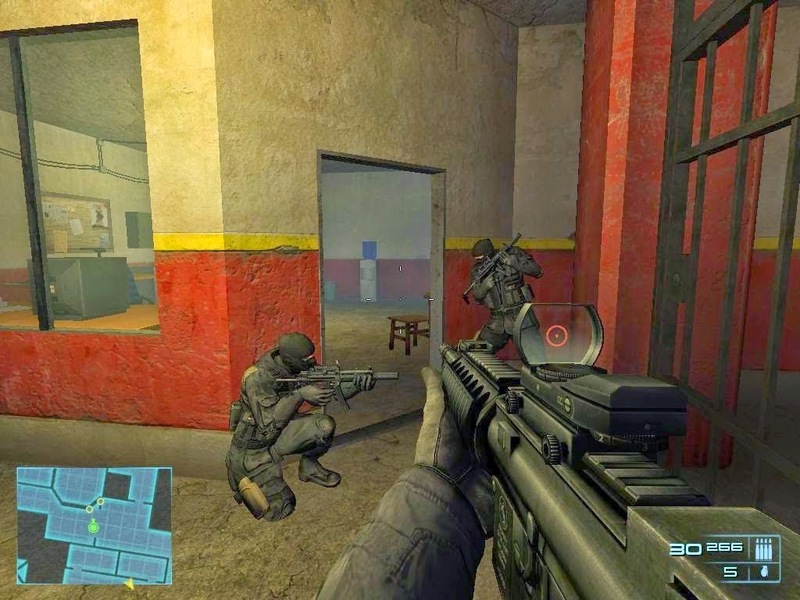 The SAS team is on their toes, and in hot pursuit, to bring him and other terrorists to justice. 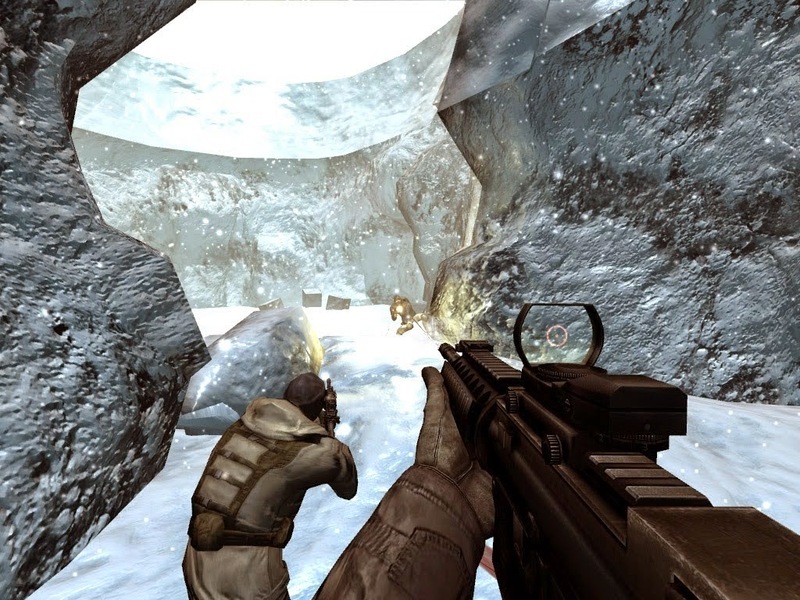 The SAS team is chasing the fugitives in London, Greenland, and finally in an underground nuclear reactor, and rescuing hostages on the way.